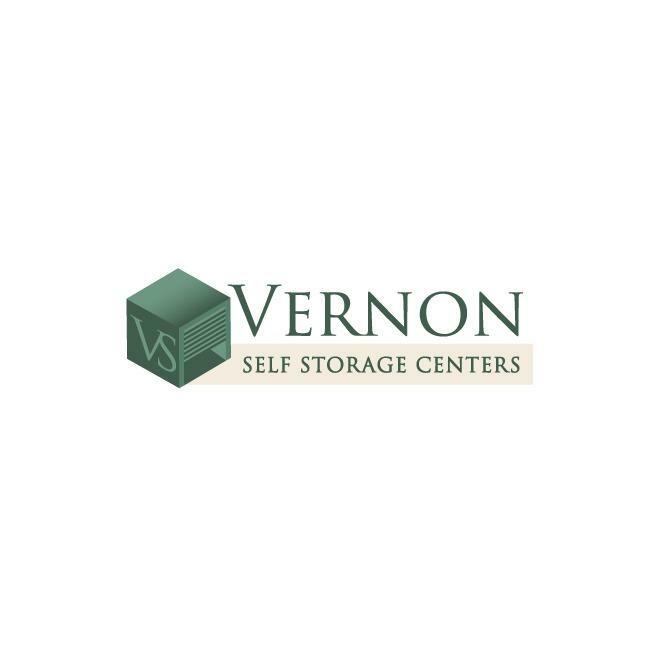 Whether you are moving or just need a place to store some of your extra items, Vernon Storage Center is your solution. 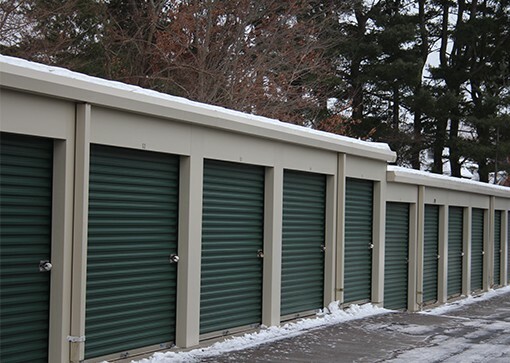 You'll love our clean and convenient storage units. 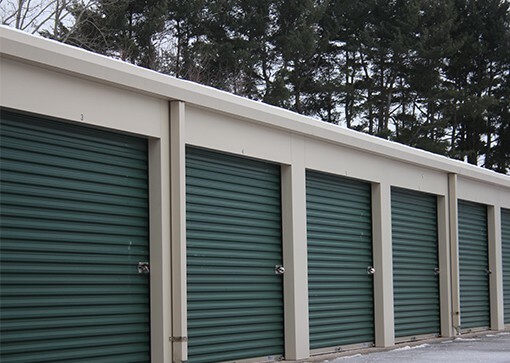 We have a variety of storage unit sizes to accommodate everything from the smallest storage needs to units that can be used to store large items such as vehicles or boats. 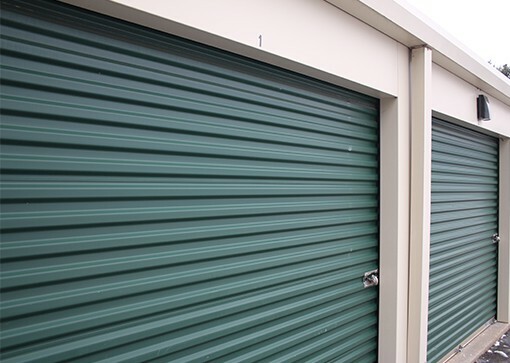 All of our locations are secure and offer password gated entrances 24/7! For more Info. 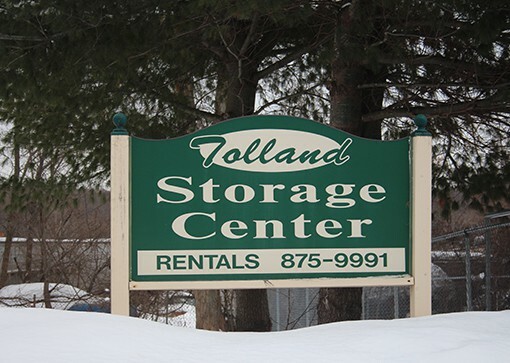 Call Us or Visit Our Website.